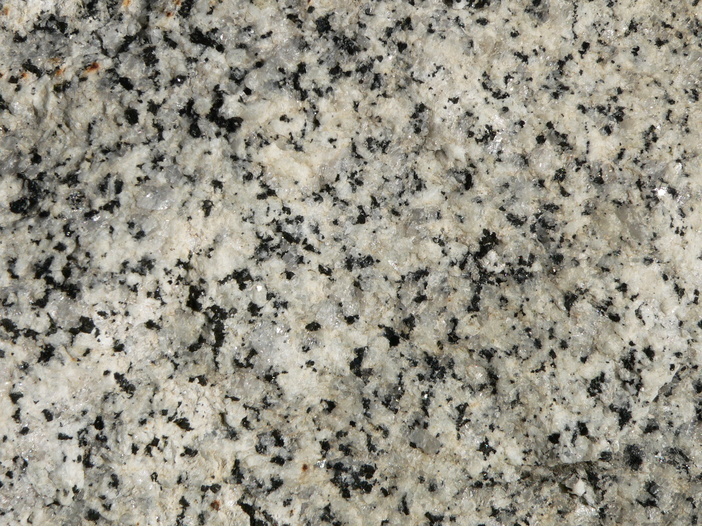 Granite: Mineral information, data and localities. 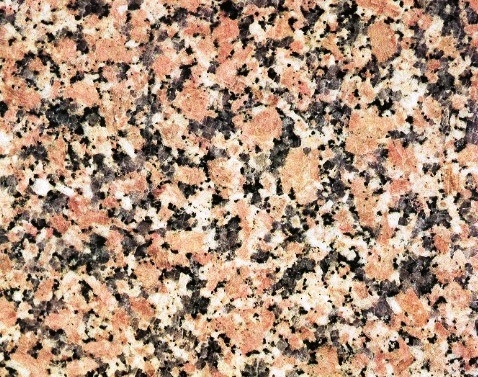 A granitoid (a coarse-grained igneous rock composed mostly of quartz, K-feldspar (alkali-feldspar) and plagioclase). 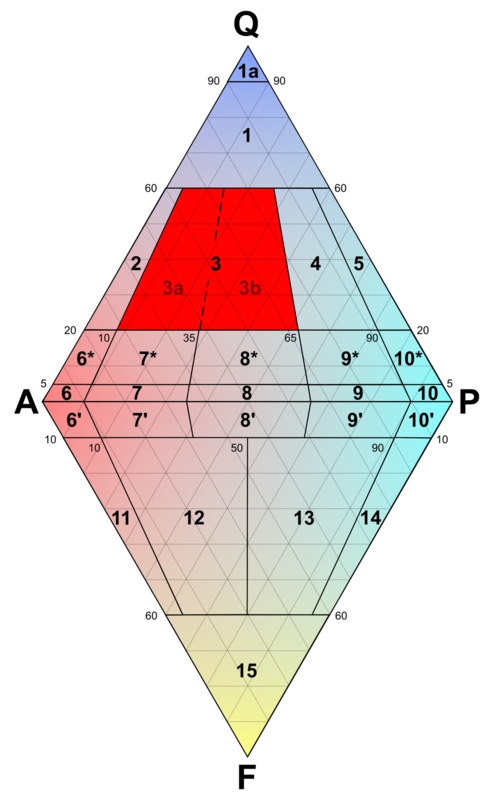 More specifically a rock having an alkali-feldspar/total feldspar ratio from 0.35-0.90 on the QAPF diagram and 20-60% quartz. A coarse-grained, holocrystalline, felsic, acidic, plutonic rock. Mesoarchean to Paleogene : 3020 ± 50 Ma to 53.6 ± 0.8 Ma - based on 10 recorded ages. Chappel, B.W. and White, A.J.R. (1974) Two contrasting granite types. 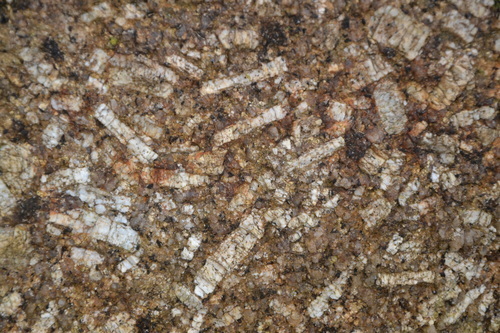 Pacific Geology: 8: 173-174.